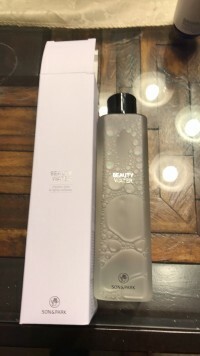 Radiante su cuidado de la piel con el [SON&PARK] Beauty Water 340ml! nuestro objetivo es ofrecerle los mejores productos coreanos para cuidar su piel, incluida Cosmeticos, Cuidado facial, Tónico. Hydra Tónico en línea. “The very first thing actress or models do as soon as they arrive at studios is to return their skin to the perfectly clean condition for successful make-up. 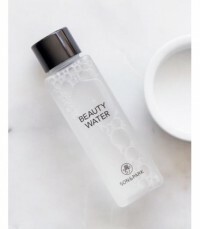 After removing dead skin cells or impurities such as cleansing residue, it is important to have toning work and to provide moisture for easy make-up process in the next step. There was no such a product that can complete all the process at once. 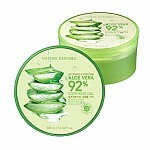 I made this unique product by selecting the best ingredients for my own skin. and…@gmail.com Suave y limpia bien la piel. Lo uso como segundo paso y luego aplicó otro tipo de toner. 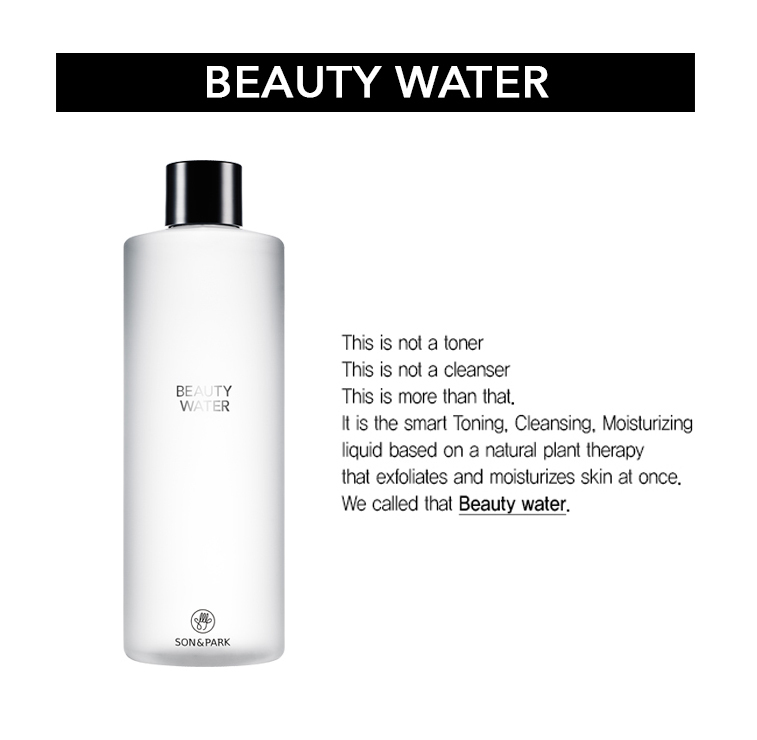 this beauty water is wonderful. 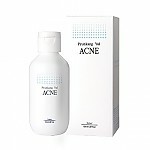 I use it morning and night and have noticed my skin looking brighter. Really hydrating.. 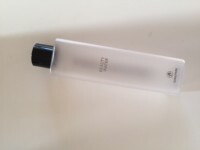 I use it everyday as a toner and my skin has never felt better. Here's my empty bottle ! 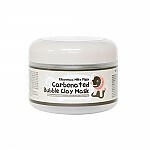 something to use when you are feeling sticky and yucky after a stressful and hot day. 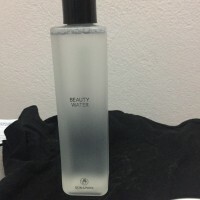 Love the smell, haven't; used it much but still loving my Beauty water. A must to keep you feeling refreshed.